Santa Rosa Beach, Fla— A broken tail light and suspicious behavior leads to the arrest of two mobile women traveling with thousands of dollars in stolen merchandise. Just after 10pm Saturday night a Walton County Sheriff’s Office deputy observed a car traveling west on Highway 98 with a taillight out in the area of Serenoa Road. 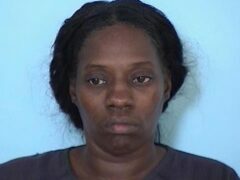 Contact was made with the driver, later identified as Nicole Maria Thomas, 39 of Mobile, Alabama who told the deputy her license was suspended. The deputy also observed a smell of marijuana coming from the vehicle. A probable cause search was done on the vehicle and the deputy located a small amount of marijuana and numerous clothing and accessory items with tags and security items still attached. The search yielded between $3000 and $5000 in stolen items from numerous stores in Pier Park. Logbooks of the thefts and apparent sales of the stolen items were also located. Additionally, bags constructed to countermeasure shoplifting control devices were located along with other tools to remove these devices. Thomas, who initially gave deputies a false identification, was found to have four warrants from Santa Rosa County for felony retail theft with $20,000 bond. 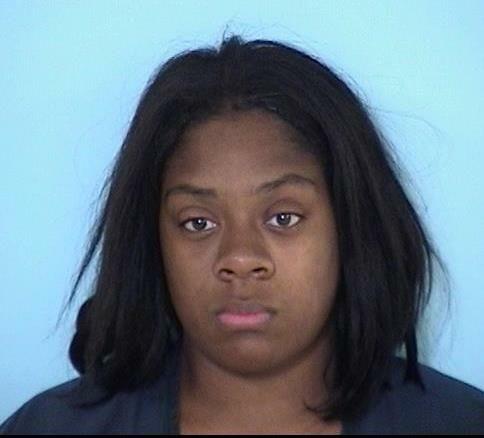 Thomas and her passenger 19-year-old Shekayla Cindy Dunklin, also from Mobile, Alabama, were put into custody. A post Miranda statement from both subjects provided admission of theft. Thomas was arrested on the out of county warrants, providing a false name to law enforcement, and possession of antishoplifting countermeasure devices. Dunklin was charged with possession of antishoplifting countermeasure devices. Panama City Beach Police Department was notified and will follow-up. 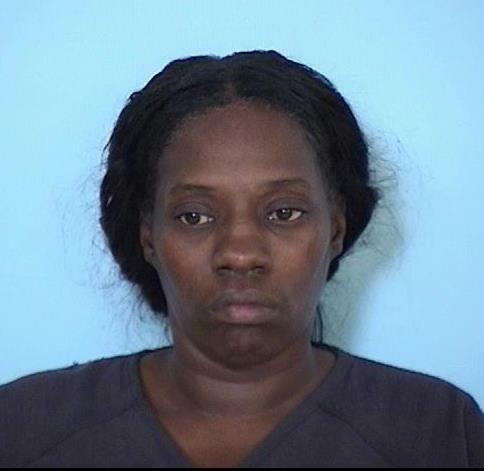 Both women were transported to the Walton County Jail.